Includes 50% off local zip lines, discounts for whitewater rafting, dinner theater and more! Overnight rentals for as few as two people, or up to 20 people! 2 night minimum. 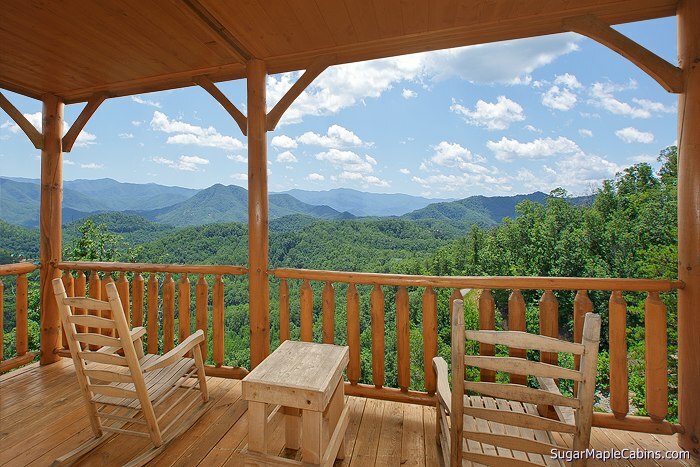 Minutes from Great Smoky Mountain National Park.